No. 388 Lumo Road,Wuhan, P.R. China Postcode: 430074. I am looking for new MS/BS students to join my research project working on machine learning and computer vision. If you have a good personality & solid mathematical & English background and happen to be interested in my research, please contact me! I obtained my master degree (supervised by Zhanjie Song) and PhD degree (supervised by Chunping Hou) from Tianjin University in 2016 (master-doctor continuous study program). From Sep 2014-Sep 2015, I was a visiting student in University of Wollongong, Australia, supervised by Wanqing Li. 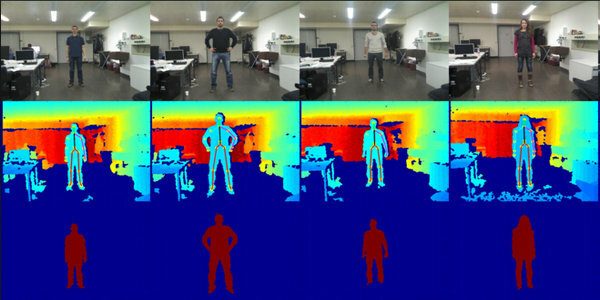 My recent research interests lie in the areas of computer vision and machine learning. 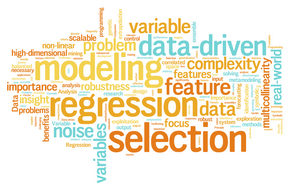 I am recently interested in building machine learning models for solving computer vision and data mining problems. 2019-04-10: One paper was accepted by IEEE Transactions on Knowledge and Data Engineering (IF:2.8). 2019-03-22: One paper was accepted by IEEE Transactions on Multimedia (IF:3.5). 2019-03-10: One paper was accepted by ICME 2019. 2019-02-25: One paper was accepted by CVPR 2019. 2019-02-02: I have been invited to be a technical program committee member (TPC) for International Conference in Computer Vision (ICCV'2019), OCT. 27--NOV. 2, 2019, Seoul, Korea. 2018-12-20: I have been invited to be a technical program committee member (TPC) for the 28th International Joint Conference on Artificial Intelligence (IJCAI’19) , August 10-16, 2019, Macao, China. 2018-12-11: One paper was accepted by IEEE Transactions on Multimedia (IF:3.5). 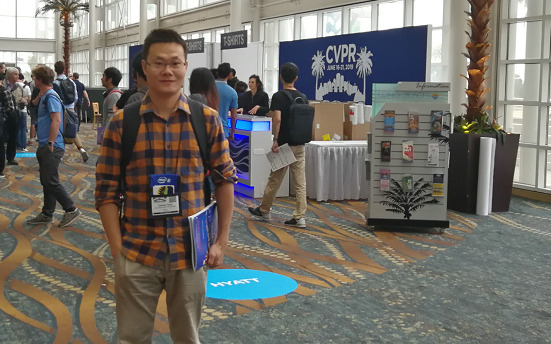 2018-11-20: I have been invited to be a technical program committee member (TPC) for IEEE Computer Society Conference on Computer Vision and Pattern Recognition (CVPR'2019) , Long Beach, CA, June 16-21, 2019. 2018-11-18: One co-authored paper was accepted by Neurocomputing (IF:3.3). 2018-11-11: I have been invited to be a technical program committee member (TPC) for the IEEE International Conference on Multimedia and Expo (ICME) 2019, Shanghai, China, July 8-12, 2019. 2018-11-01: One paper was accepted by AAAI 2019. National Natural Science Foundation of China (Youth Project): PI. Fundamental Research Funds for the Central Universities, China University of Geosciences（Wuhan）: PI. 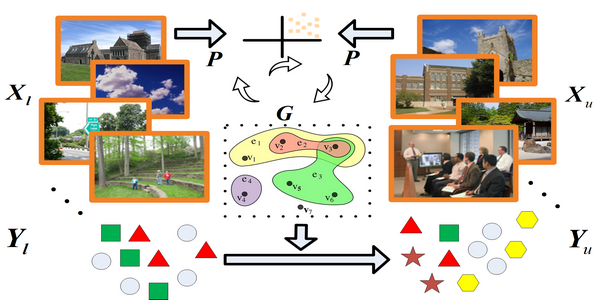 Open Research Project of The Hubei Key Laboratory of Intelligent Geo-Information Processing: PI. 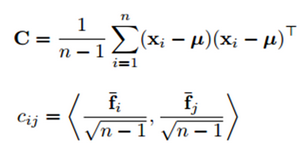 Unsupervised Feature Selection via Latent Representation Learning and Manifold Regularization. 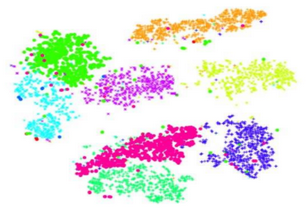 Chang Tang, Xinzhong Zhu, Xinwang Liu, Lizhe Wang, "Cross-view Local Structure Preserved Diversity and Consensus Learning for Multi-view Unsupervised Feature Selection", AAAI, 2019. 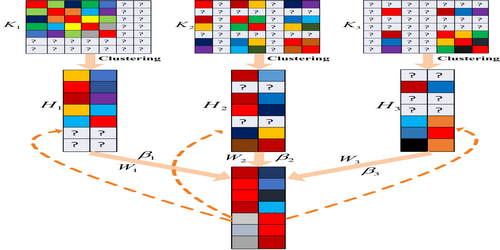 Xinwang Liu, Xinzhong Zhu, Miaomiao Li, Chang Tang, En Zhu, Jianping Yin, Wen Gao, "Efficient and Effective Incomplete Multi-view Clustering", AAAI, 2019. Chang Tang, Wanqing Li, Pichao Wang, Lizhe Wang "Online Action Recognition Based on Incremental Learning of Weighted Covariance Descriptors", Information Sciences, 467, 219-237 , 2018. Chang Tang, Jiajia Chen, Xinwang Liu, Miaomiao Li, Pichao Wang, Minhui Wang, Peng Lu, "Consensus Learning Guided Multi-view Unsupervised Feature Selection", Knowledge-Based Systems, 160, 49-60, 2018. Xinzhong Zhu*, Chang Tang*, Pichao Wang, Huiying Xu, Minhui Wang, Jie Tian, "Saliency Detection via Affinity Graph Learning and Weighted Manifold Ranking", Neurocomputing, 312, 239-250, 2018. 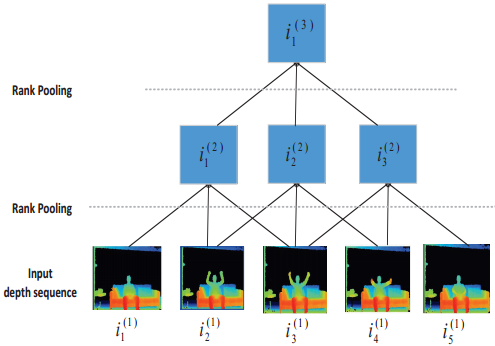 Pichao Wang, Wanqing Li, Zhimin Gao, Chang Tang, Ogunbona Philip, "Depth Pooling Based Large-scale 3D Action Recognition with Convolutional Neural Networks", IEEE Transactions on Multimedia(TMM), 20(5), 1051-1061, 2018. Chang Tang, Xinwang Liu, Miaomiao Li, Pichao Wang, Jiajia Chen, Lizhe Wang, Wanqing Li, "Robust Unsupervised Feature Selection via Dual Self-representation and Manifold Regularization", Knowledge-Based Systems(KBS), 145, 109-120, 2018. Chang Tang, Xinzhong Zhu, Jiajia Chen, Pichao Wang, Xinwang Liu, Jie Tian, "Robust Graph Regularized Unsupervised Feature Selection", Expert Systems With Applications(ESWA), 96(C), 64-76, 2018. 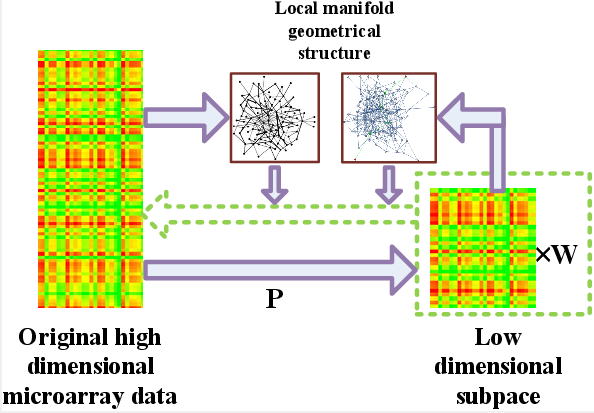 Chang Tang, Lijuan Cao, Xiao Zheng, Minhui Wang, "Gene selection for microarray data classification via subspace learning and manifold regularization", Medical & Biological Engineering & Computing(MBEC), 56(7), 1271–1284, 2018. Shuang Wang, Yonghong Hou, Zhaoyang Li, Jiarong Dong, Chang Tang, "Combining ConvNets with hand-crafted features for action recognition based on an HMM-SVM classifier", Multimedia Tools and Application, 2017 (Accepted). Pichao Wang, Wanqing Li, Zhimin Gao, Yuyao Zhang, Chang Tang, Philip Ogunbona, "Scene Flow to Action Map: A New Representation for RGB-D based Action Recognition with Convolutional Neural Networks", IEEE Conference on Computer Vision and Pattern Recognition( CVPR), 595-604, 2017. 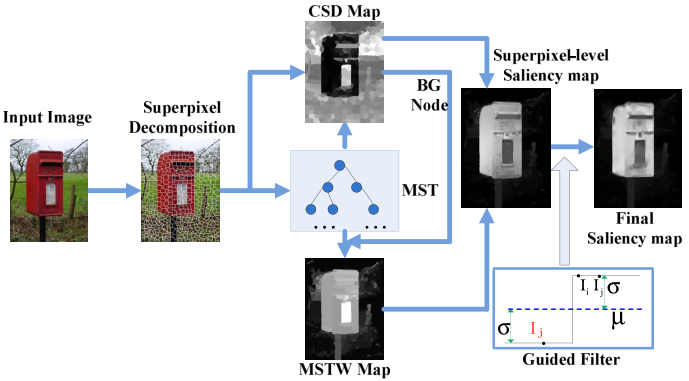 Chang Tang, Pichao Wang, Changqing Zhang, Wanqing Li, "Salient Object Detection via Weighted Low Rank Matrix Recovery", IEEE Signal Processing Letters (IEEE SPL)24(4), 490-494, 2017. Chang Tang, Chunping Hou, Yonghong Hou, Pichao Wang, Wanqing Li, "An Effective Edge-preserving Smoothing Method for Image Manipulation", Elsevier Digital Signal Processing (Elsevier DSP)10, 10-24, 2017. 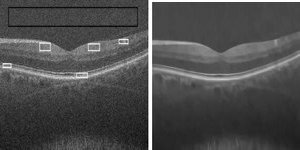 Chang Tang, Lijuan Cao, Jiajia Chen, Xiao Zheng, "Speckle noise reduction for optical coherence tomography images via non-local weighted group low-rank representation", Laser Physics Letters, 14(5), 2017. 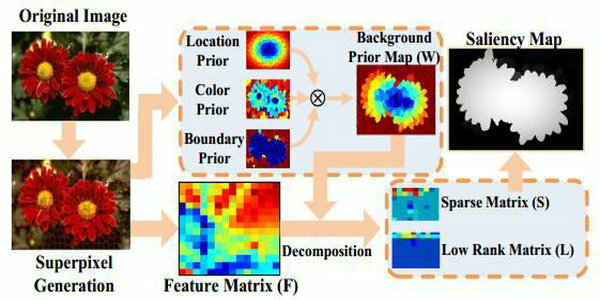 Chang Tang, Jin Wu, Yonghong Hou, Pichao Wang, Wanqing Li, "A spectral and spatial approach of coarse-to-fine blurred image region detection", IEEE Signal Processing Letters (IEEE SPL), 23(11), 1652-1656, 2016. Pichao Wang, Wanqing Li, Zhimin Gao, Chang Tang, Jing Zhang, Philip O. Ogunbona. 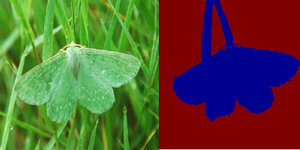 , "ConvNets-Based Action Recognition from Depth Maps through Virtual Cameras and Pseudocoloring", ACM international conference on Multimedia(ACMM), 1119-1122, 2015. Lei Wang, Jianjia Zhang, Luping Zhou, Chang Tang, Wanqing Li, "Beyond Covariance: Feature Representation with Nonlinear Kernel matrices", IEEE International Conference on Computer Vision (ICCV), 4570-4578, 2015. 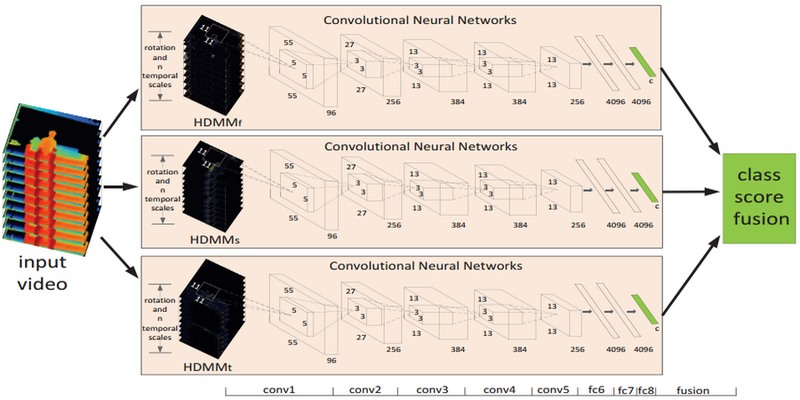 Wang Pichao, Li Wanqing, Gao Zhimin, Zhang Jing, Chang Tang, Ogunbona Philip, "Action Recognition From Depth Maps Using Deep Convolutional Neural Networks", IEEE Transactions on Human-machine Systems, pp(99), 1-12, 2015. 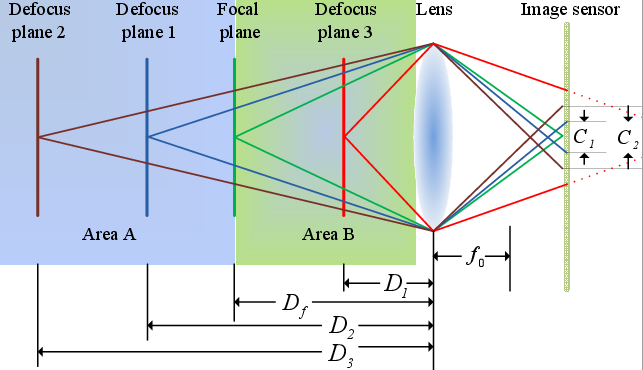 Chang Tang, Chunping Hou, and Zhanjie Song, "Depth recovery and refinement from a single image using defocus cues", Journal of Modern Optics, 62(3), 204-211, 2014. 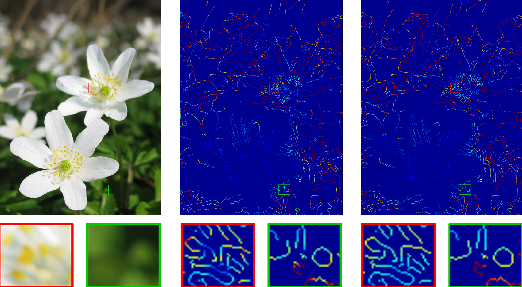 Chang Tang, Chunping Hou, and Zhanjie Song, "Defocus map estimation from a single image via spectrum contrast", Optics Letters, 38(10), 1706-1708, 2013.